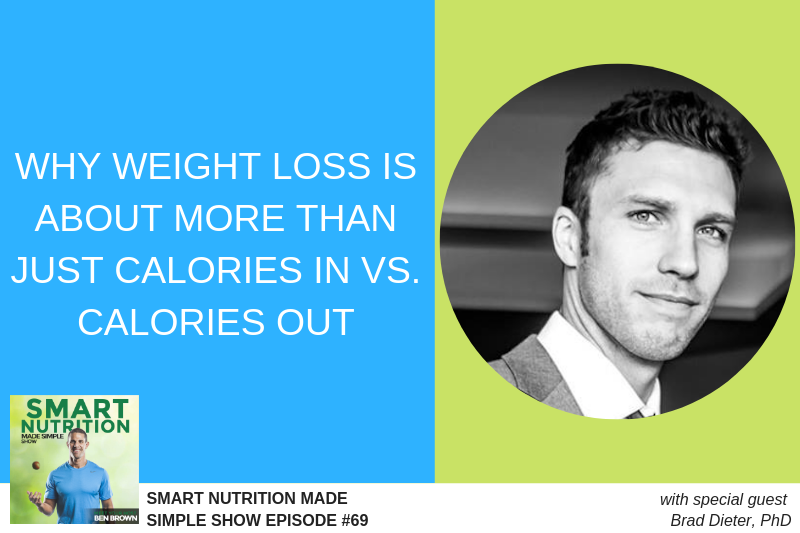 If you’re interested in learning how to lose weight in the most effective and sustainable way possible, then you’re going to enjoy this interview with Brad Dieter, Ph.D. 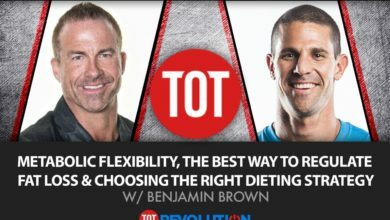 In our first podcast interview: www.bslnutrition.com/episode50, we talk a lot about physical activity for weight loss, nutrition for weight loss, total caloric intake, metabolism, set point theory, intermittent fasting, the ketogenic diet, etc. 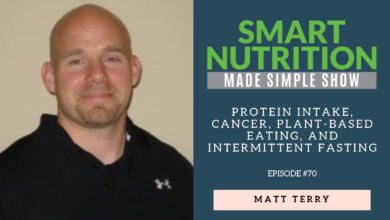 In this follow-up conversation, we take it to another level as we discuss some of the deeper and likely more relevant aspects of weight loss (and re-gain). 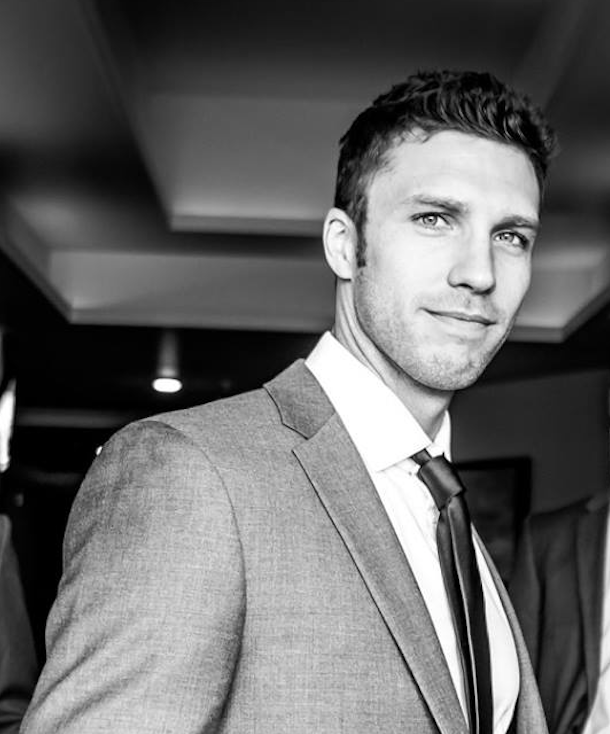 Fat Loss doesn't mean you have your macros in order...it means you have your life in order. 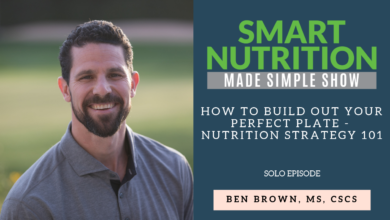 During my our awesome podcast, Brad and I talk a more specifically about some of the factors outside of just diet and exercise that can be at the root of why our metabolism is far from just a calculator relying on a calorie in, calorie out feedback loop, like emotions, sleep, and persistent and chronic stressors that really set the foundation for how and why our body functions the way it does.